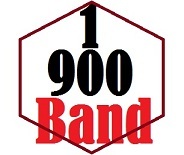 The 1-900Band Can’t hurry love! 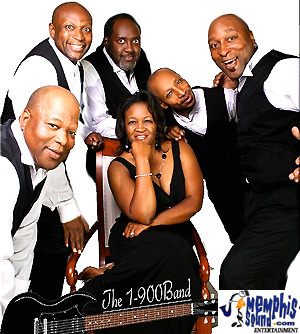 Memphis #1 party band a cut above the rest,scince 1989 this band has been rocking the mid-south and still holding strong. They can rock everyone from 8 to 80 you will injoy this band. 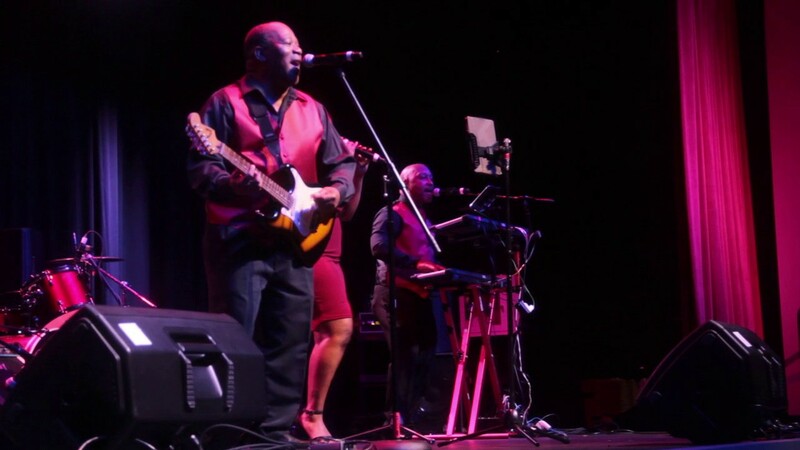 Everyone wants to book this band,find out why by having the 1-900 Band play your next event.